The unfortunate truth of the video games industry is that, sometimes, there’s just too much red tape and far too many outside factors standing in the way of a beloved series getting a new entry. To that end, we’ve pulled together some of our favorite series that may have officially ridden off into the sunset. Hang around any group of gamers long enough and one topic of conversation likely to pop up is “if you could have a sequel to any game series, what would it be?” When faced with that question, folks’ eyes usually peer off into the distance and begin to glisten as they ponder how amazing it would be to jump into The Legend of Dragoon 2 or a new Crash Bandicoot game, designed and developed by Naughty Dog, of course. Sadly, no amount of wishful thinking will ever bring a game series back from the dead and even legions of fans desperate for a new entry can’t guarantee a series’ continuation. Following are seven such series we’d like to see continue even though it’s likely they’ve all reached their journey’s end. One of the most original survival horror games of all time, Eternal Darkness is a GameCube gem that expertly mixed the type of exploration and puzzle solving you’d expect out of Resident Evil with the lore of H.P. Lovecraft and some truly brilliant design quirks that actively screwed with the player. Not a lot of games break the fourth wall and utilize their medium to create genuine chills, but you’ve never known true fear in gaming until you’ve freaked out over Eternal Darkness “erasing” your memory card when it was supposed to be saving your progress. As your in-game character’s sanity dropped, the game would break its own rules to catch you off guard, including messing with the image, flipping the world on its head, turning down the volume and the like. While revivals of Eternal Darkness have been attempted through crowdfunding, folks weren’t too trusting of the team trying to pull a sequel together, resulting in a couple of failed campaigns. That being the case, it’s not looking too likely that we’ll ever get a second journey into utter madness. 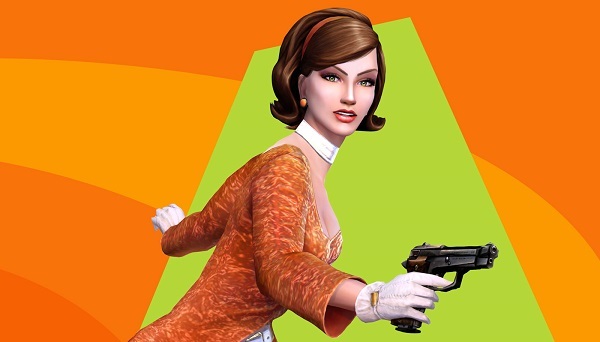 A popular first-person action series from the turn of the century, No One Lives Forever and its sequel were both critical hits, offering creative gunplay, exotic locales and nifty spy toys that made completing missions a heck of a lot of fun. So if the series had two highly popular entries and fans eager to continue the adventure, why did it come to an abrupt halt? Well, it turns out that No One Lives Forever’s license is in a state of limbo and, since its more than a decade old, the publishers involved simply can’t be bothered to figure it out. The whole mess was recounted earlier this year by Kotaku, who does a good job of explaining why apathy may be the only thing standing in the way of No One Lives Forever receiving a digital release, reboot or sequel. Rival Schools and its sequel, Project Justice are two of my favorite fighting games of all time. While the series was eventually launched on other platforms, Rival Schools was one of those games that helped put Sega’s Dreamcast system on the map (A map that it sadly fell off of well before its time had come). Boasting a roster of characters that includes teacher and student tropes ranging from the swim team captain to the newspaper photographer, tennis champ and violin prodigy, Rival Scools boasted insane combat that integrated each character’s preferred hobby, as well as a tag system that made mixing and matching teams a delight. 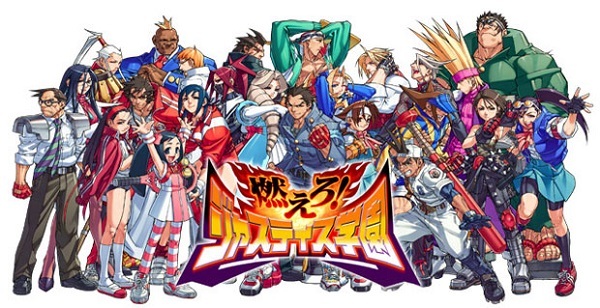 While characters from Rival Schools have popped up as guests in other fighting series, Capcom has made it clear that digital re-releases of the games is impossible due to complex licensing over things like voice acting and the like. Sadly, Capcom also seems completely uninterested in ever revitalizing the series, either. There are few fandoms more diehard than those who cling to more niche RPG series, and that’s certainly the case for Suikoden. Considered to be home to some of the best games in the entire genre, the Suikoden series has seen five main entries, so it’s not like the series didn’t have a good run or anything. Still, can you ever really have too much of a good thing, despite what the popular saying might argue? Back in 2011, it was revealed that nobody at Konami was currently working on a new Suikoden game, as the team responsible for the series had been disbanded. Given Konami’s recent stance on big AAA games, it’s looking more and more unlikely that a sixth entry in the series will ever arrive. One of the only series on this list that might surprise us all one day, it’s not looking too likely that Beyond Good & Evil 2 is anything more than vaporware at this point. The original game was an absolute delight, winning over critics and players alike with its compelling story, intriguing world and fun gameplay. But just because the folks who played the game loved it didn’t necessarily translate into high sales figures, so what was originally planned as the start of a trilogy eventually turned into the only game in the entire series. Ubisoft began teasing fans with Beyond Good & Evil 2 way back in 2008 but, since then, we’ve barely heard two words on the possible future of the project. The game has not been officially cancelled at this point but, given the lack of any real information since a brief update of “it’s still being developed” back in 2011, we’re not feeling too confident. One of the first iconic video game characters, Mega Man has lived a long and storied life since he first ran onto the scene back in the days of the Nintendo Entertainment System. Unlike most games on this list, however, Mega Man has starred in 10 main numbered games, as well as a large number of spin-offs and the like. He’s also made guest appearances in games like Marvel vs. Capcom and Super Smash Bros. Still, even though we’re not exactly lacking in the Mega Man department, fans crave more old-school platforming romps that will likely never exist. Metal Gear Solid V launched just a couple of months ago, putting a period at the end of a sentence that described an extremely messy breakup between series creator Hideo Kojima and publisher Konami. Kojima is set to leave his current position (assuming he hasn’t already) at the end of this year and his team has been disbanded and spread out among other projects. The team responsible for MGSV’s online component were recently let go, too. While rumors are already circulating about Konami wanting to continue the series in Kojima’s absence, we aren’t feeling too confident that another fully fleshed out MGS will ever make it to market. 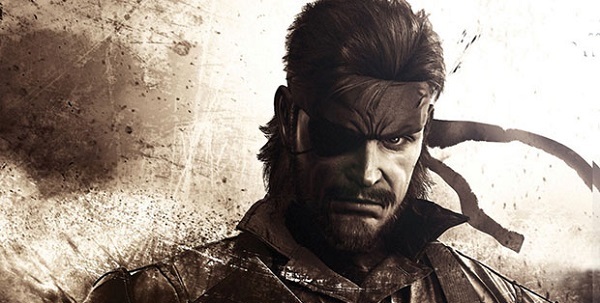 Konami is being wishy-washy about its desire to continue making AAA games and, let’s face it, fans probably aren’t as interested in buying a Metal Gear game if Kojima isn’t involved. As it stands, we’re guessing that The Phantom Pain was Snake’s last big adventure and, in some ways, that’s probably a very good thing.